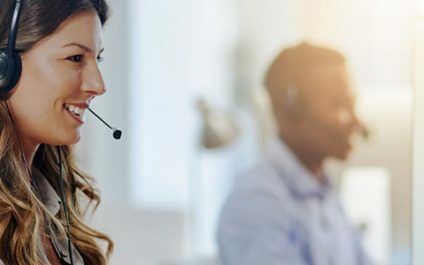 Just because you’re a small- to medium-sized business (SMB) doesn’t mean you can't take advantage of the many benefits of advanced telephony solutions. 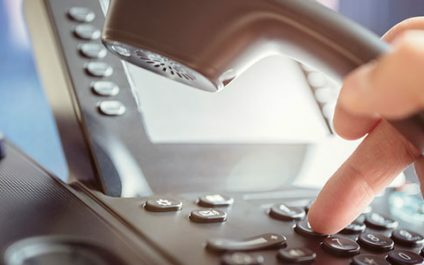 If you're a small business owner in or around Charlotte, Gastonia, or Rock Hill, and you’ve decided to upgrade from your old landline telephone to Voice over Internet Protocol (VoIP) -- making the switch is a wise move. 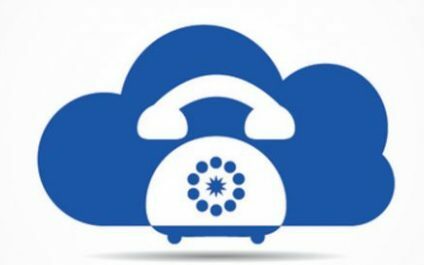 Why should your business switch to VoIP? Plain old telephone systems (POTS), or traditional landline phone systems, will soon be extinct. That’s because Voice-over-Internet (VoIP) phones have features that ease business processes such as auto-voice attendants, voice-to-email transcriptions, and call forwarding. 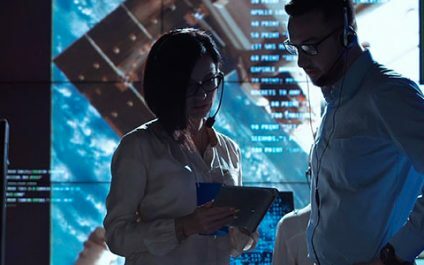 If there are two things inextricably intertwined in the world of business, it’s the ability to communicate and to recover from an unexpected disaster. 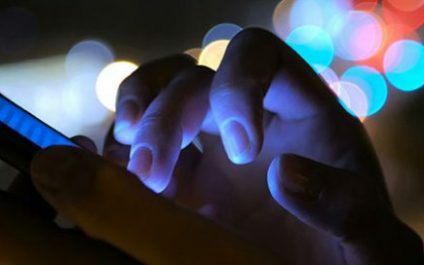 Companies of all sizes have adopted VoIP technology in recent years thanks to the operational benefits it offers, such as practically limitless scalability and reduced overheads. Everyone knows who Alexander Graham Bell is, but why don’t we teach our kids about Alon Cohen? We acknowledge how revolutionary the telephone was, but we also know a thing or two about technology new and old. In 1989, Mr. Cohen invented an audio transceiver that went on to become what we know today as voice over IP (VoIP). Fast forward 28 years to today and VoIP has got traditional phone systems on the ropes.